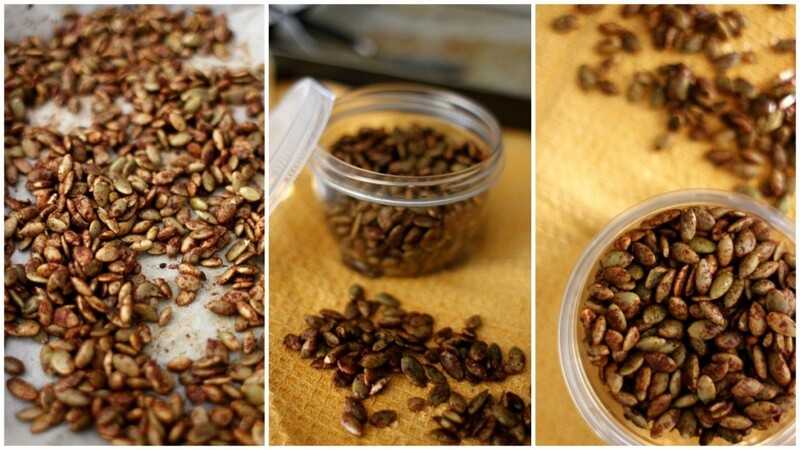 A delicious healthy snack is here – spicy roasted pepitas! I like sprinkling nuts in my salads for a nice crunch and nutty flavour. I’ve been using raw hulled pepitas so far. But OMG! after I toasted pepitas in the oven today, I’m definitely going to use roasted ones from now on. It is so addictive I cannot stop snacking on them. – pepitas are rich in tryptophan which converts to serotonin, which in turn converts to melatonin “sleep hormone”. Eating pepitas before bed may help with a better night’s sleep.